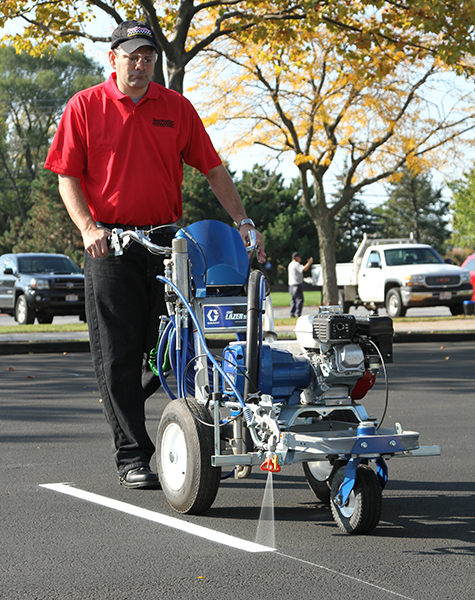 There’s more than meets the eye when it comes to striping a parking lot. Parking lot striping is critical to handling traffic flow in an organized manner while providing the maximum number of parking stalls. Careful measuring, calculations, and optimum layout design all come into play. It’s important to hire a professional line striping contractor to handle this important task. 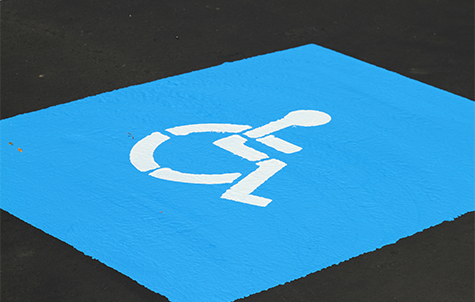 Other factors to consider when designing a parking lot striping layout are handicapped stalls, fire lanes, pedestrian walkways into buildings, stop bars, directional arrows, word stencils and other markings as needed or required by local codes. For best results, it’s important to use a quality 100% acrylic water-based traffic paint for bright, durable markings. With all the cost and time involved with a parking lot striping project, you don’t want to skimp on the quality of the paint. 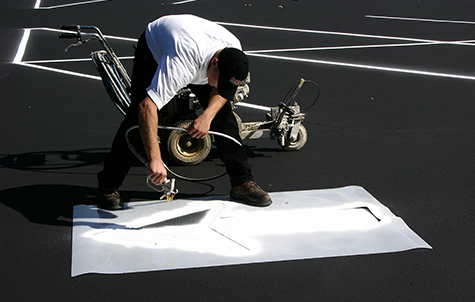 Quality parking lot striping provides optimum traffic flow and will enhance your property’s curb appeal.